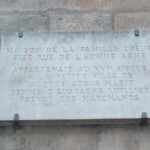 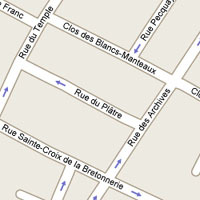 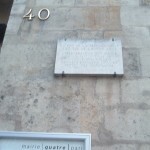 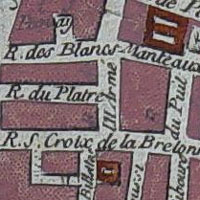 Notes: The section of the rue des Archives between the rue Sainte-Croix de la Bretonnerie and the Clos des Blancs-Manteaux used to be the rue de l’Homme-Armé. 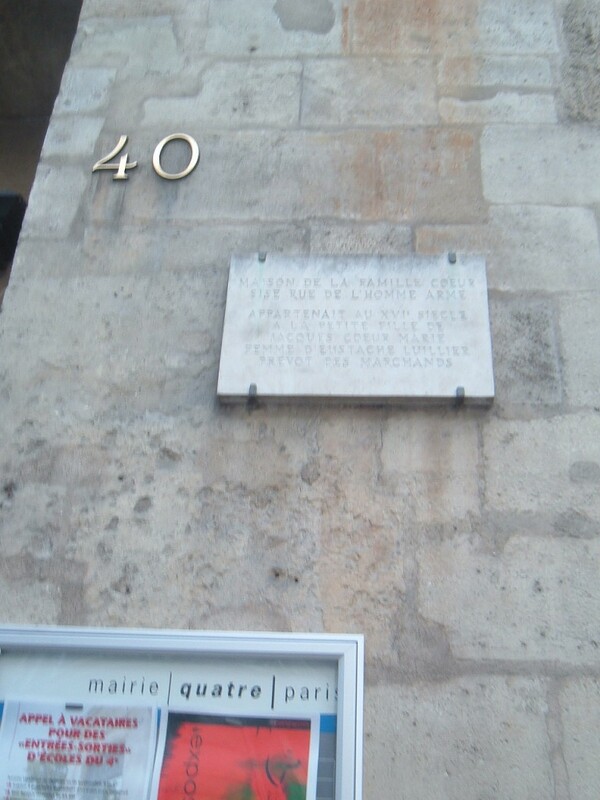 There’s a plaque on no. 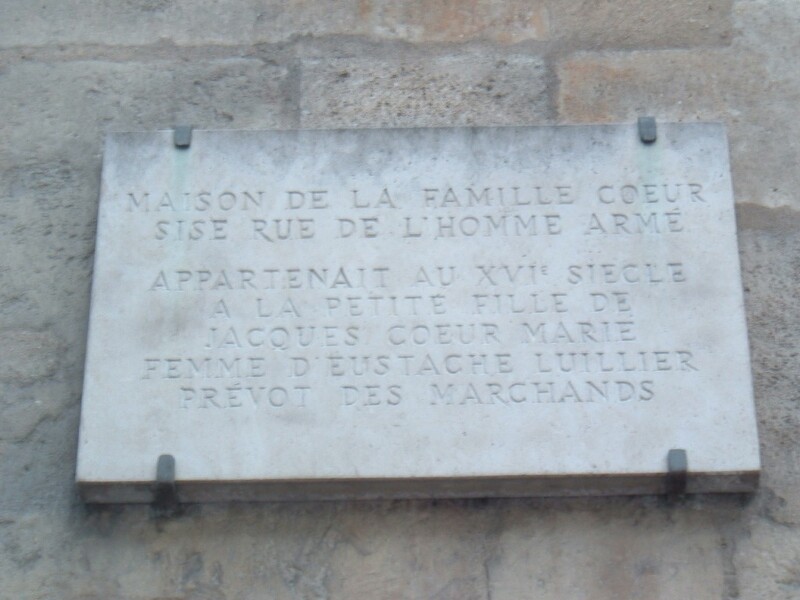 40 indicating the former name of this part of the street, though it should be noted that this is not where Valjean’s apartment would have been–no. 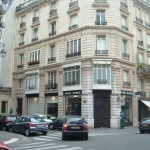 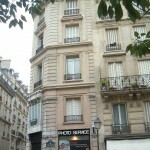 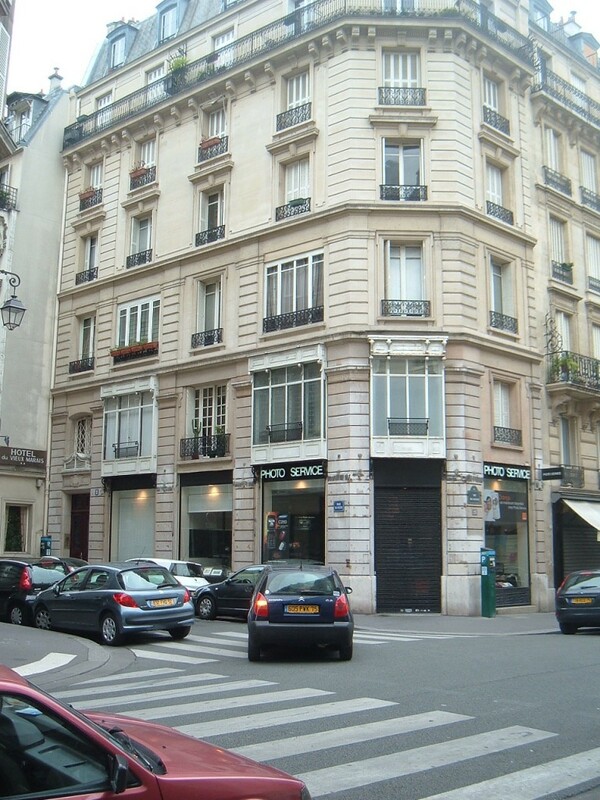 7, rue de l’Homme-Armé would have been the fourth building on the other side of the street. 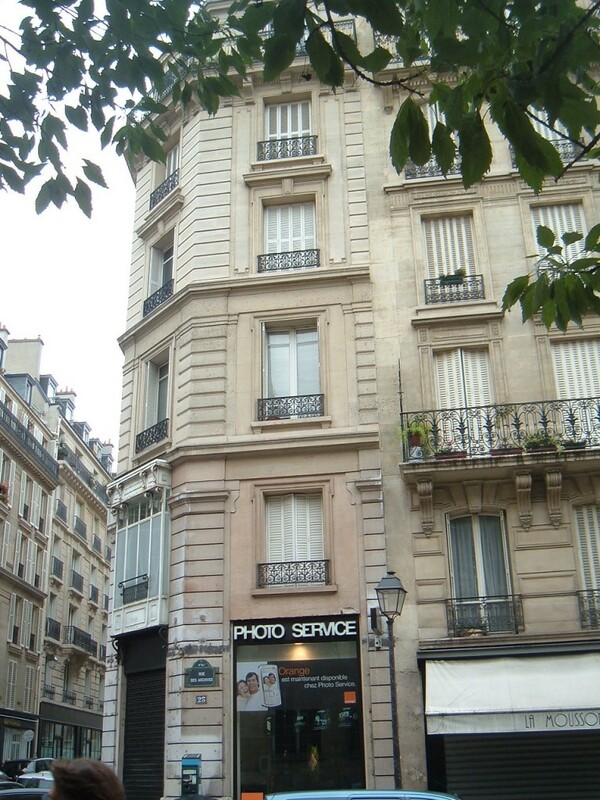 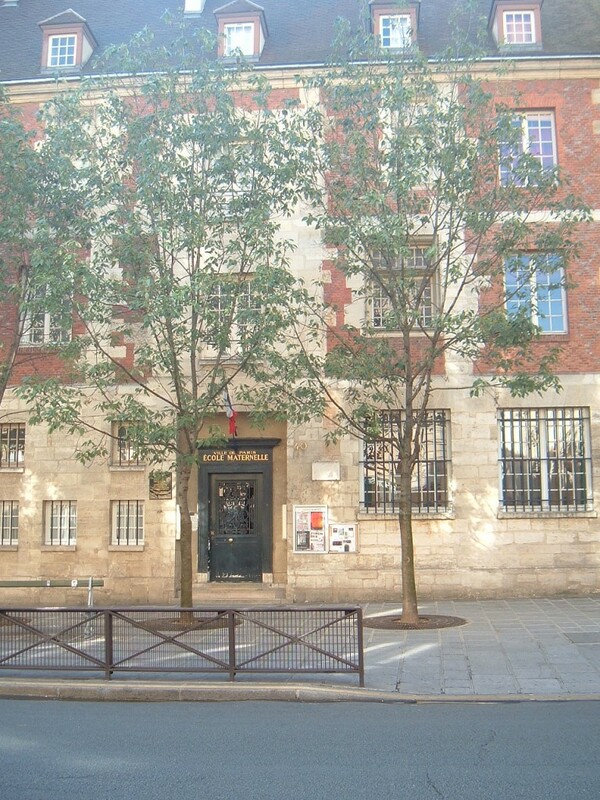 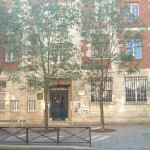 This spot is part of the Marais walk, if you’re interested in exploring nearby locations.